A new year brings a new adventure for gardeners and garden lovers across the world. From high-tech gardening tools to old-fashioned ideas influencing plant care, the gardening industry has plenty to look forward to in 2019 and beyond. Our switch from farms to factories and offices and advances in technology have put us in front of screens instead of sunlight. Around 90% of people around the world spend up to 22 hours per day inside and don’t get nearly enough daylight or fresh air, and it’s affecting us. While tech has improved many aspects of our lives, obesity, anxiety, depression and insomnia are all on the rise. In response, we’re bringing parts of nature into our homes and celebrating the life and light plants give us in unique ways. 30% of households bought at least one plant for their house and Google searches for terrariums, cacti and tropical plants are way up. Using plants and natural materials have become increasingly popular in interior design projects, too. Millennials have become big proponents of indoor gardening as well. These “Plant Parents” are still renting apartments or houses so they don’t necessarily have the room or ability to plant an outdoor garden. 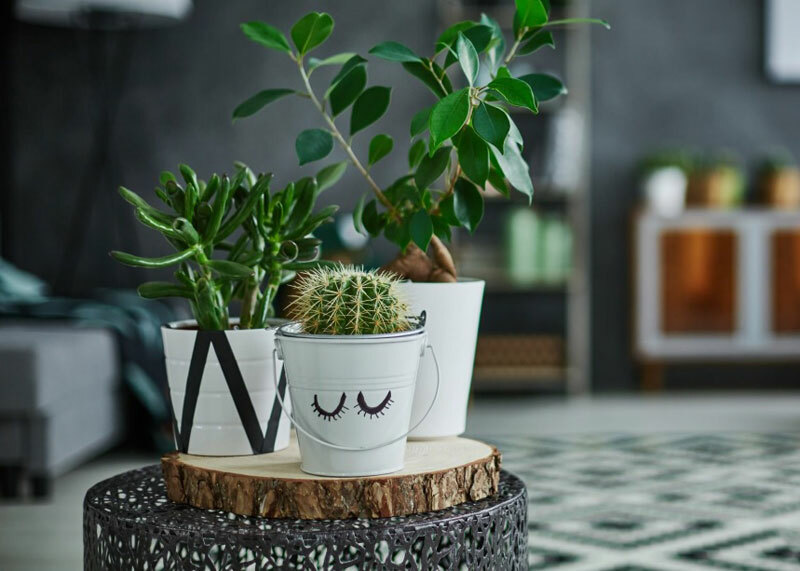 They’ve reinvigorated their connection with nature, making up 31% of houseplant sales in the past few years. 1,600 pounds of waste is thrown out per American each year. 8 million metric tons are tossed into the ocean and a measly 9% of plastics are recycled. Disheartening to hear, but searches for zero waste went up 700% on Google last year. Upcycling and conscious consumption are becoming more prevalent in conversations about the environment. Recently, plastic straws are being traded in for metal and reusable ones. Food continues to be the largest waste found in landfills, but composting is on the rise and reduces household waste by 40%. 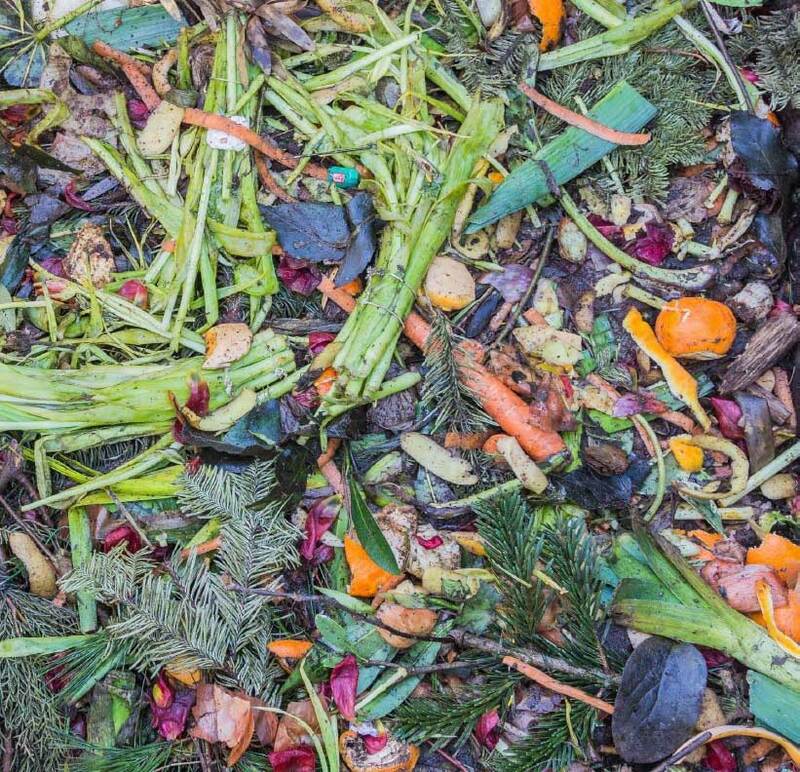 Composting is easy and is a healthy contribution to Mother Nature. Not sure if you have space or enough scraps to compost at home? Brown County Resource Recovery offers the Food and Organic Waste Program for residents to compost together. The decline of flying insects is our latest biocrisis. A study from Germany shared the flying insect population dropped by a whopping 75% in the last 30 years and the UN says 40% of pollinators are at risk of extinction. Plus, invasive plants and insects are still thriving and spreading. 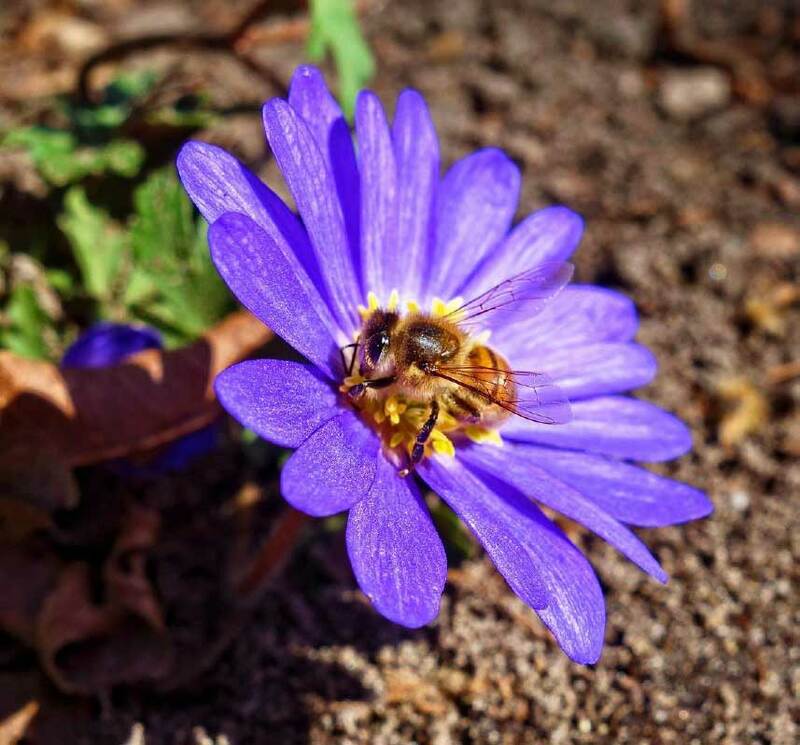 It’s clear that insects and pollinators are crucial to our ecosystem and our survival, and the best way we can support them is with defensive gardening and planting native plants. Invasive species, those that are non-native to the ecosystem and likely to cause environmental harm when introduced, are easier to eradicate with early detection and quick response. Some commons invasive species in Wisconsin include the Japanese beetle, buckthorn and phragmites. Be observant of plants and animals in your garden so when an invasive species shows up, you can quickly take care of them and protect your plants. Support native insects and pollinators with insect gardens and native plants, shrubs and trees. A White Oak can support more than 500 pollinators by itself! Also, remember to intervene less and enjoy more. Let a part of your yard go wild to better support native bug species. Our own Donald J. Schneider Family Grand Garden integrates many native plants, showcasing how gardeners can attractively add native to their landscape. As a bonus, these natives don’t take much maintenance throughout the year. Use BugGuide.net to see what bugs are part of your local ecosystem and check out NWF Native Plant Finder to find native plant and butterfly species. Yes, you read that right… robots in the garden. With the decline of insects and an increase in human populations, gardening and agriculture industries are turning to technological innovations to solve pressing issues. 3-D modeling, GPS mapping, laser tech, drones, robotics, low-emission equipment and devices to measure soil moisture and monitor the weather are all being incorporated into gardening across the world. There are even robotic lawn mowers and the Tertill, a Roomba-like solar-powered weed whacker that can run for three hours on its own. 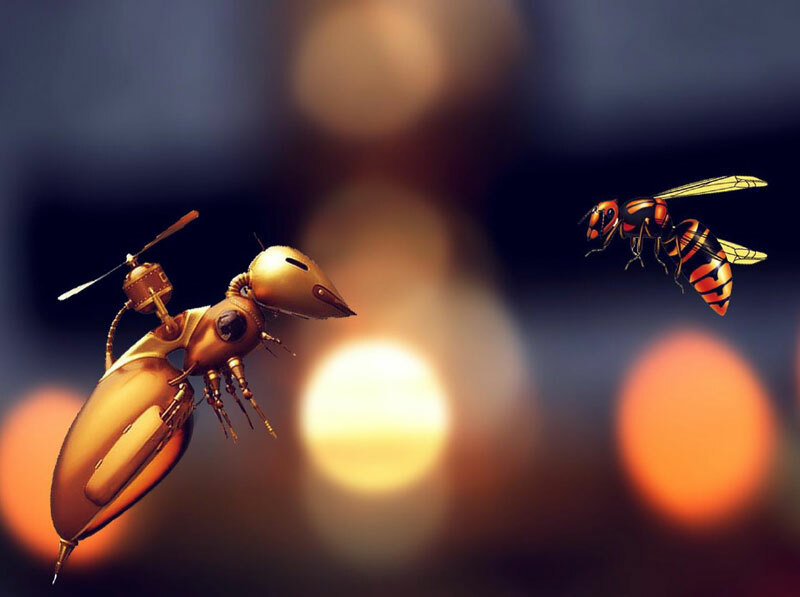 With the bee population still diminishing, companies are researching and testing the viability of robotic bees. Mini-drones in Japan and Russia have been 37% successful in pollinating flowers. Even Walmart has gotten into this research. They’ve filed six patents from using drones to find pests to monitoring crops to pollinating. 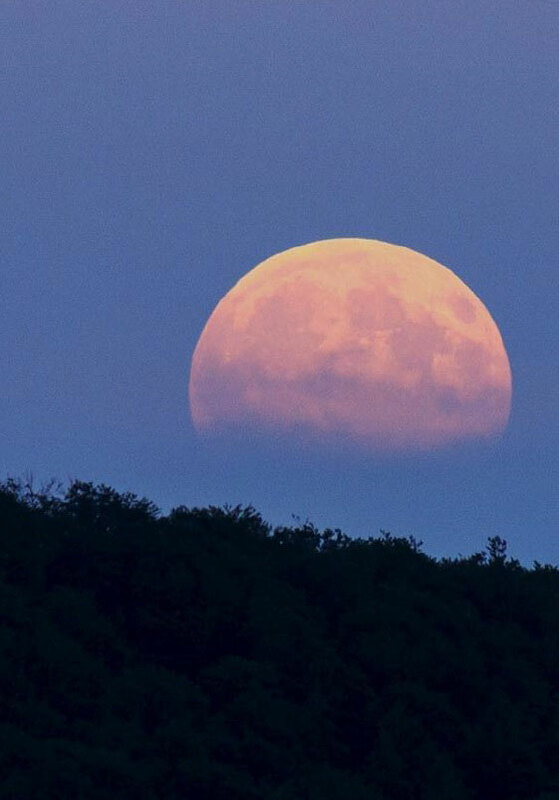 The moon is making a comeback in popular culture, landscape design and in the gardening world. Lunar planting is the belief that the phases of the moon affect plants. According to the Old Farmer’s Almanac, you plant during the moon’s waxing (New Moon to Full Moon) and waning (Full Moon to the day before a New Moon) phases. Annuals and vegetables that bear crops above ground. Flowering bulbs, perennials, biennials and vegetables that bear crops below ground. Moon gardens are also becoming more prominent. They can include light-colored plants (lamb’s ear, white Muscari, etc.) that reflect moonbeams, night-blooming flowers (primrose, moonflower, etc.) that add a nice fragrance, and insect repellant plants (lavender, rosemary, etc.). These gardens attract different nighttime pollinators, too. Check out the rest of “Rooted Together,” Garden Media Group’s trends report, and start incorporating some of their ideas into your own gardening plan for 2019. And don’t forget, we’ll be covering a variety of topics and sharing resources to help you support native pollinators as we welcome our newest exhibit this summer, Butterflies & Blooms!